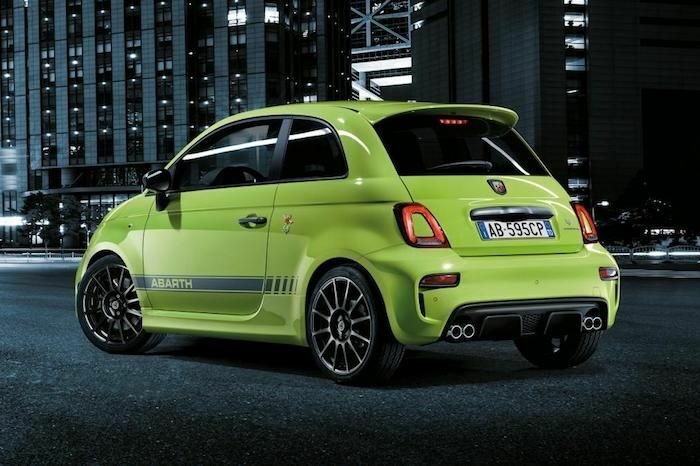 The Abarth 595 is - in a lot of ways - not that great. 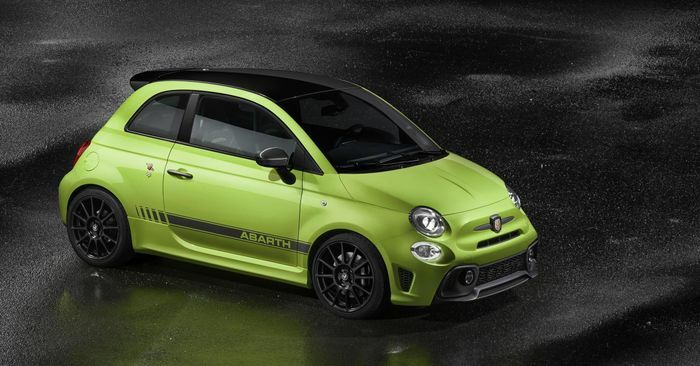 It has a choppy ride, questionable ergonomics and is based on the Fiat 500, which is ancient. But we can’t help but love it, primarily because it’s very, very silly. And now, it’s sillier still. While tweaking the range, the Fiat sub-brand has added a new version ‘Record Monza’ active exhaust, fitted as standard on the Competizione and Trofeo-trimmed models. Before, its butterfly valve was controlled by the pressure of the exhaust gas, but the system can now be activated by the driver via a quick press of the ‘Sport’ button’. 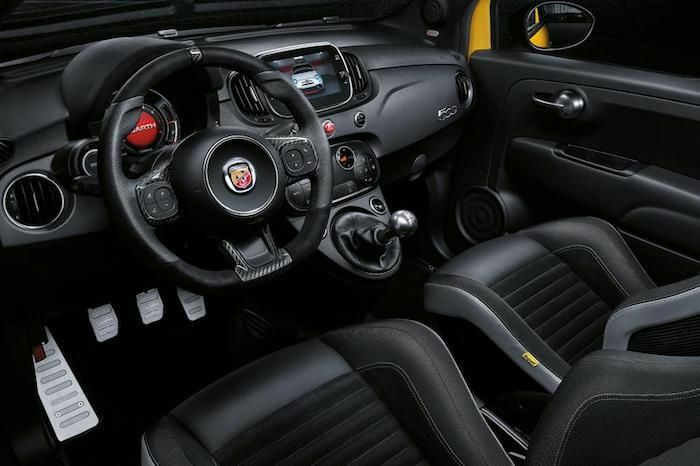 Do this, and “the engine rumble becomes deeper and bolder…The driver can choose a more composed engine sound or a tougher, sportier – and more traditionally Abarth – roar,” we’re told. It’s not available as an option on models lower down the range, but it can be bought as an accessory from Mopar if you wish. Nothing has changed in the engine department, with the 1.4-litre turbocharged inline-four of the pre-update model retained. As before, it produces anything from 144bhp to 178bhp, depending on which trim level you go for. Styling changes are minimal, limited to a new front bumper with a dirty great air scoop in the middle, plus an updated rear diffuser and altered rear reflectors. On this inside, you can now option a flat-bottomed steering wheel. Also new is the Adrenaline Green paint option - just in case you want the exterior to be as conspicuous as the exhaust note - which is available on the Competizione and Trofeo. The 595 Turismo meanwhile has a new Asphalt Grey hue on the menu. Prices start at an appealing £15,690, before rising to a slightly scary £24,630 for the 595 Competizione. All derivatives are available to order now.